© Ed Babb. All rights reserved. 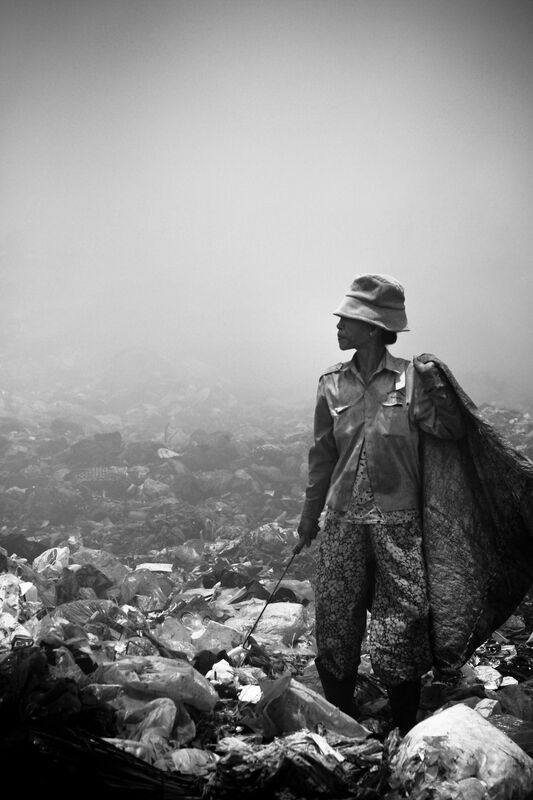 A woman looks out over the wasteland in Phnom Penh's city Dump. Date Uploaded: Nov. 28, 2009, 6:20 p.m.